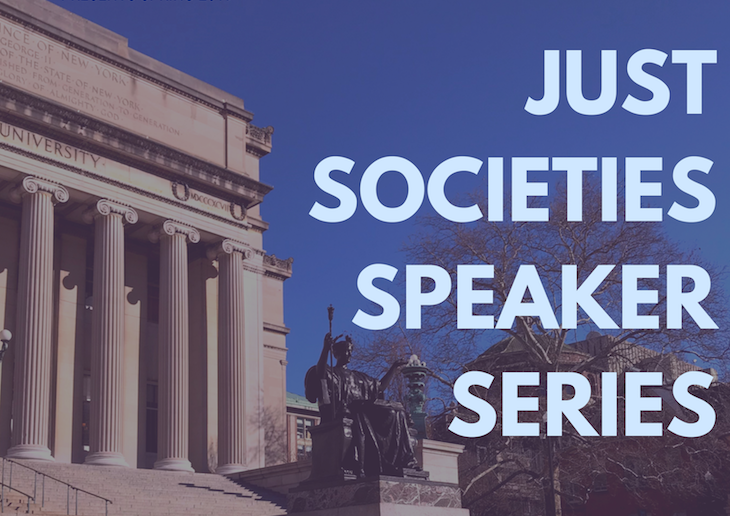 The Division of Social Science is proud to present the Just Societies Speaker Series, one of the signature initiatives of Dean Fredrick Harris. 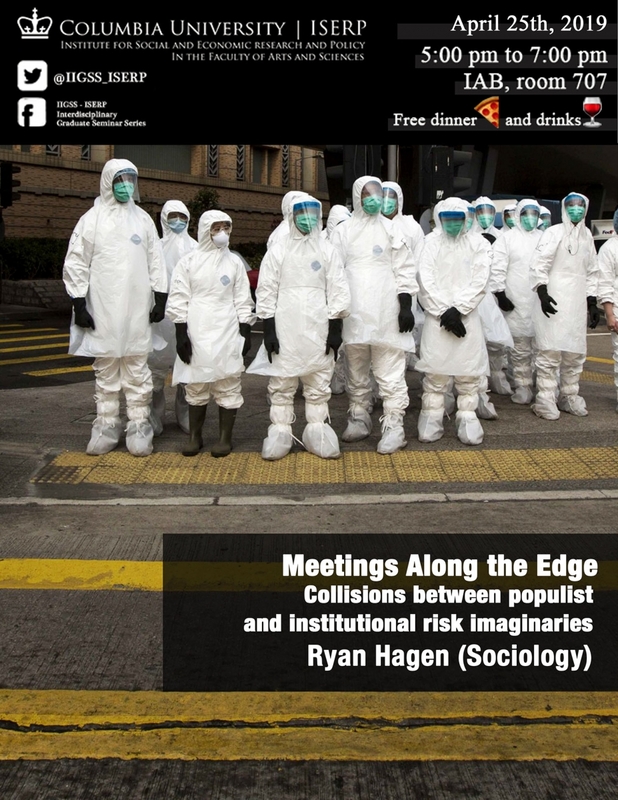 These lectures spotlight the research of outstanding scholars working in a range of timely issues, including economic inequality, the experience of marginalized communities, and the impacts of policy and history on society's present and future. 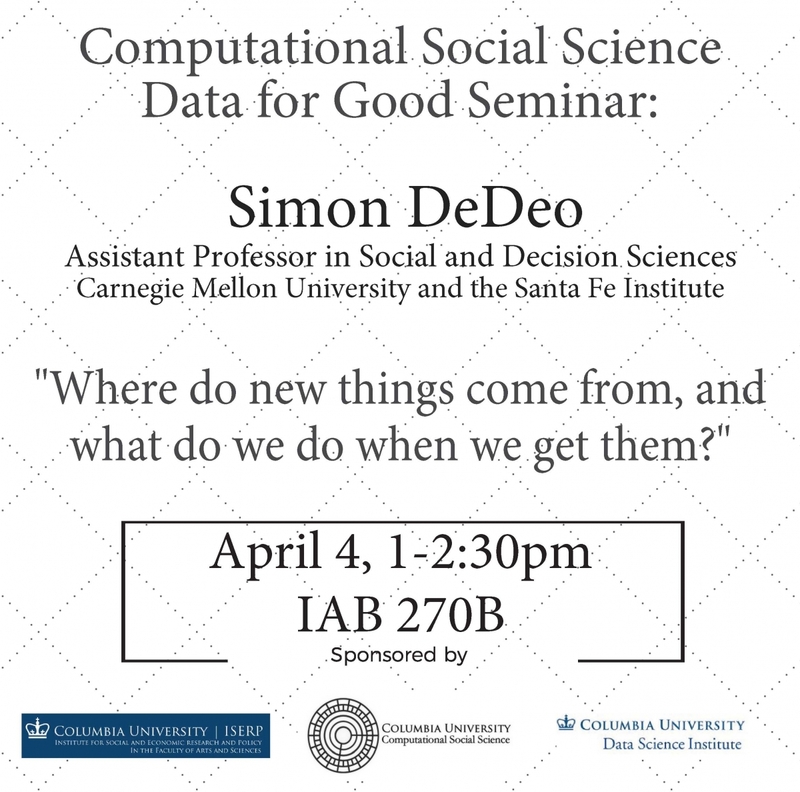 Computational Social Science Data for Good Seminar: Where do new things come from, and what do we do when we get them?